Firm hold structure créme with a fibrous resin and mineral rich sea salt. 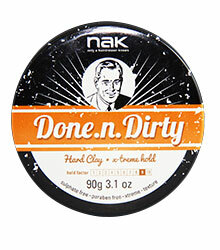 designed to thicken hair adding bold aggressive texture. humidity resistant. strong bold structure / aggressive texture / humidity resistant / low shine. Designed for all hair types and clients with short to medium length hair who like lived in looks with attitude. Apply to clean towel-dried hair and blast with a hair-dryer for aggressive texture or apply to dry hair as a finishing paste. 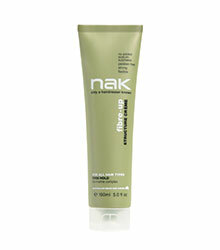 Tip: Use as a finishing paste on dry hair for strong texture, hair feels thicker with low shine.